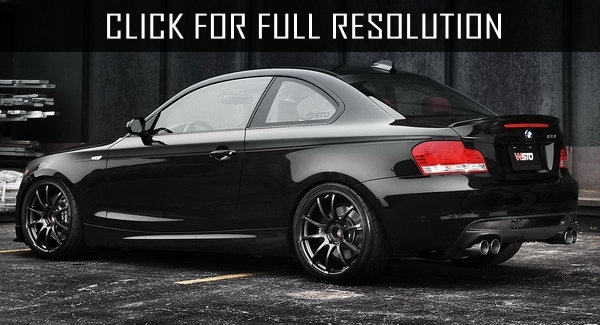 Bmw 135i is powered by inline six-cylinder gasoline twin-turbocharged High Precision injection 3-liter engine whose power output is 225 kW/306 HP at 5800 rpm and maximum torque is 400 Nm at 1300-5000 rpm. Acceleration from 0 to 100 km/h is 5.3 seconds and electronically limited maximum speed is 250 km/h. Average fuel consumption is 9.2 liters per 100 km. 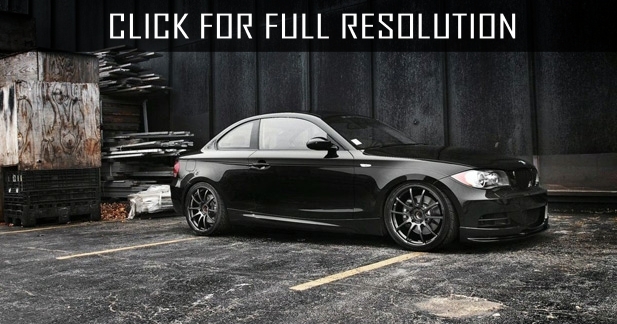 For differentiation as top model, base equipment set of Bmw 135i is equipped with modified M sports package and M aerodynamic package. 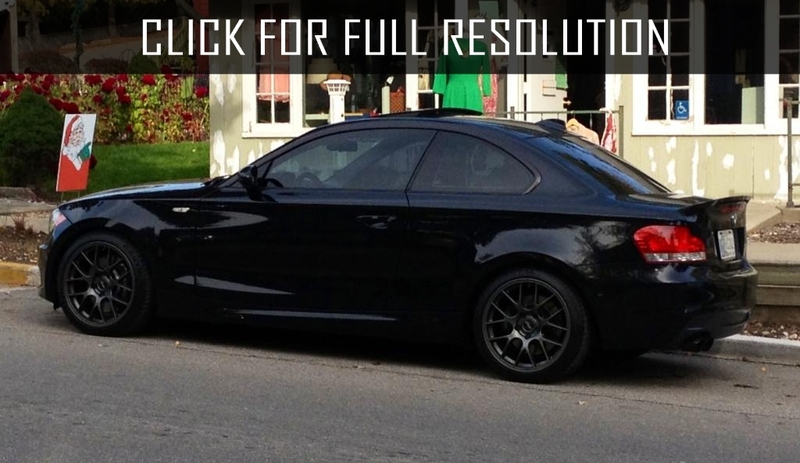 Front bamper with large central air intake stresses sporty character of Bmw 135i. Both side air intakes are separated in unique form by horizontal crosspiece. 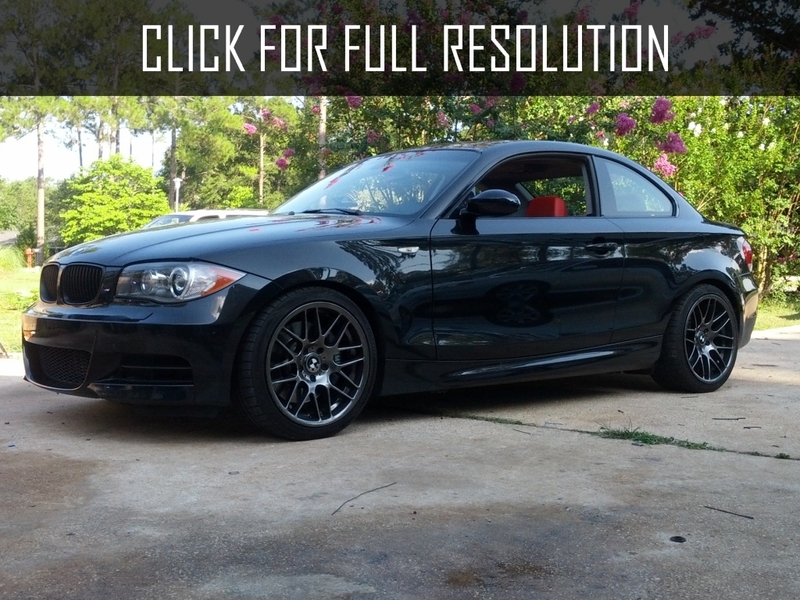 This further be completed by the width of the front part of BMW 135i. In addition, the coupe is the only model with such chrome strips. 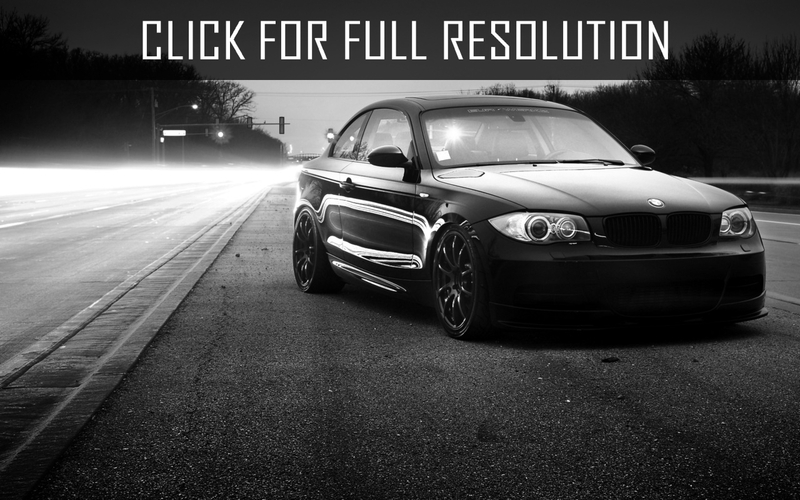 Thresholds of BMW 135i differs with large external expressiveness. Additional light brink visually looks in a wedge shape. Anthracite-colored insert was integrated on the bottom part of rear bumper. 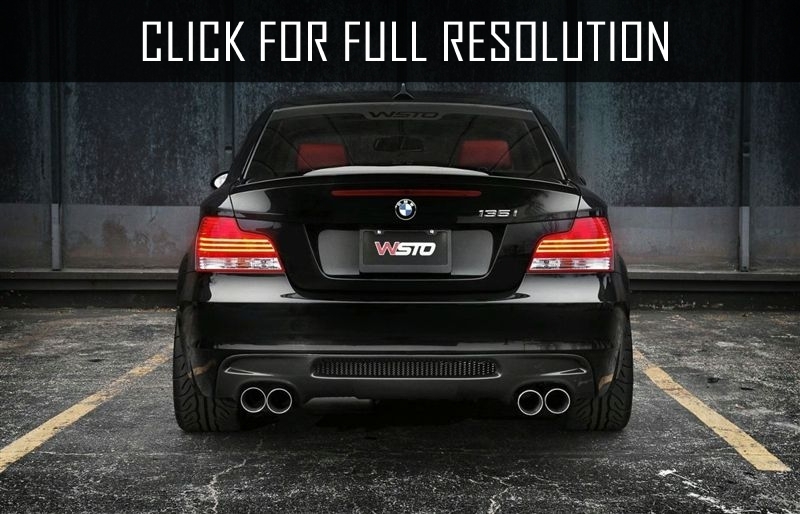 Moreover, the rear bumper covers large dimension of rear wheels, more than other Bmw model emphasizing the width of track gauge. Additional small spoiler called Gurney was installed in order to optimize aerodynamics. Branch pipes of the exhaust system has dark chrome coating.